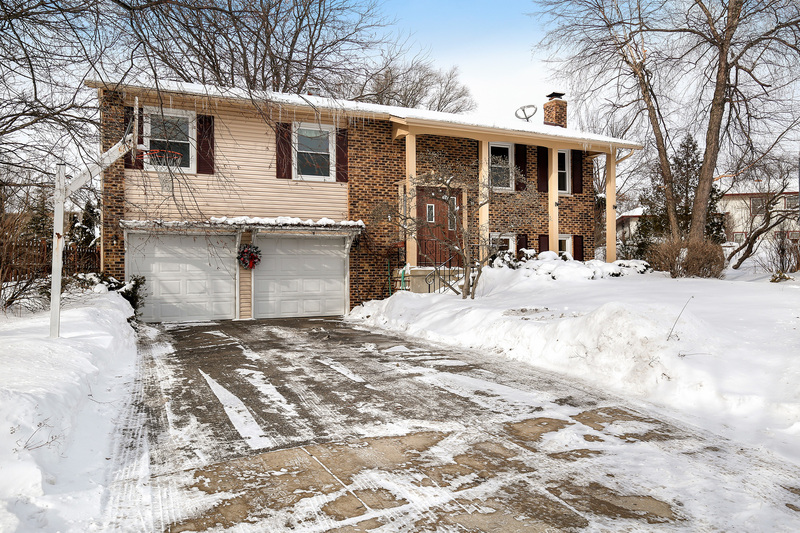 Come see this well maintained raised ranch in the award winning Fremd school district! Remodeled kitchen with 42" cabinets, stainless steel appliances, granite countertops, and backsplash. Beautiful bathroom with updated vanity and tiles. There is hardwood flooring throughout the main floor. Warm up by the fireplace in the spacious family room of the english basement. Newer roof and siding. Large deck that looks over an expansive backyard. Located in a rare cul-de-sac with wonderful neighborhood park nearby.